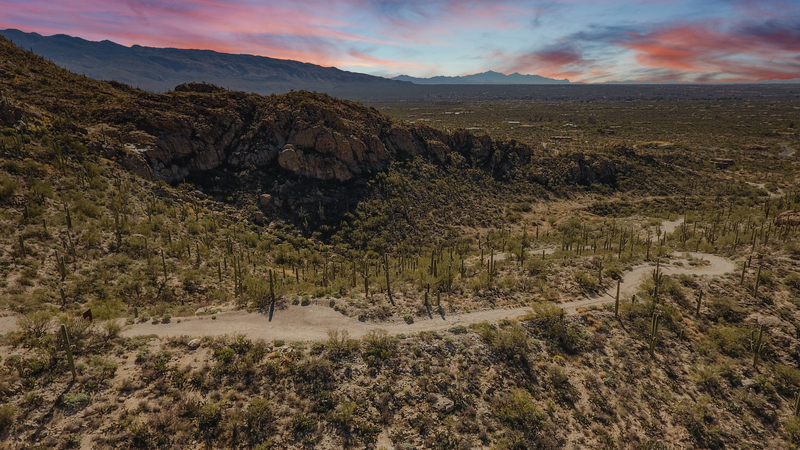 You'll love the private world feel as you enter your own 32-acre canyon which borders natural open space leading to the Coronado National Forest. 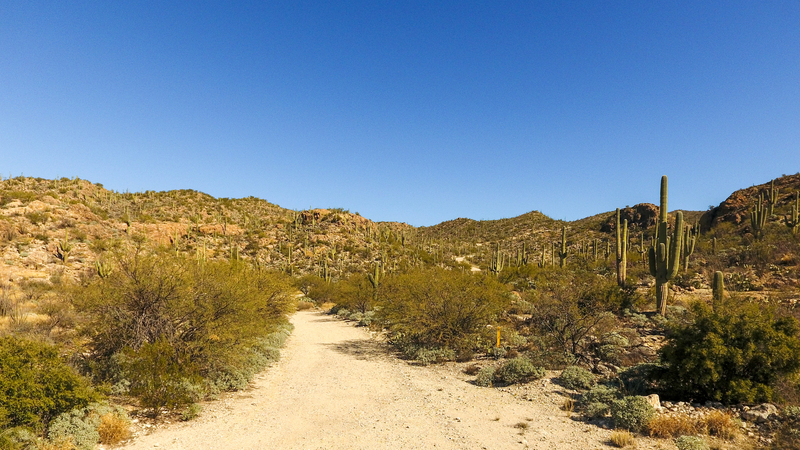 This property is comprised of four separate SR-zoned parcels being sold all together. 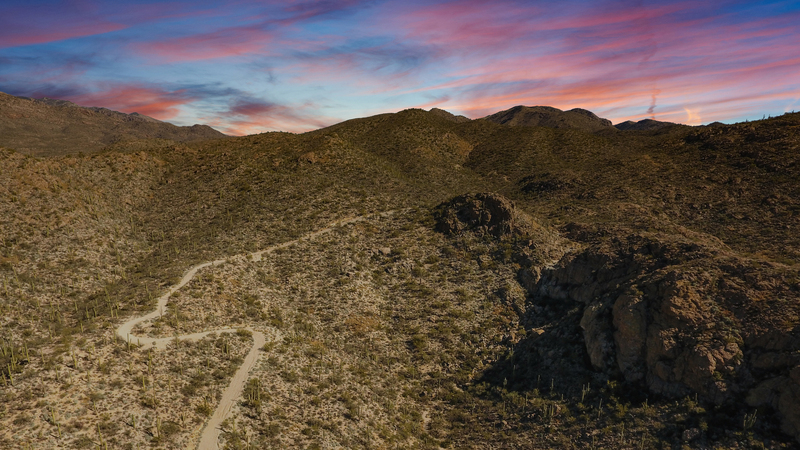 Three are ridge-topped locations with unparalleled eagles nest views of the entire Tucson Basin. 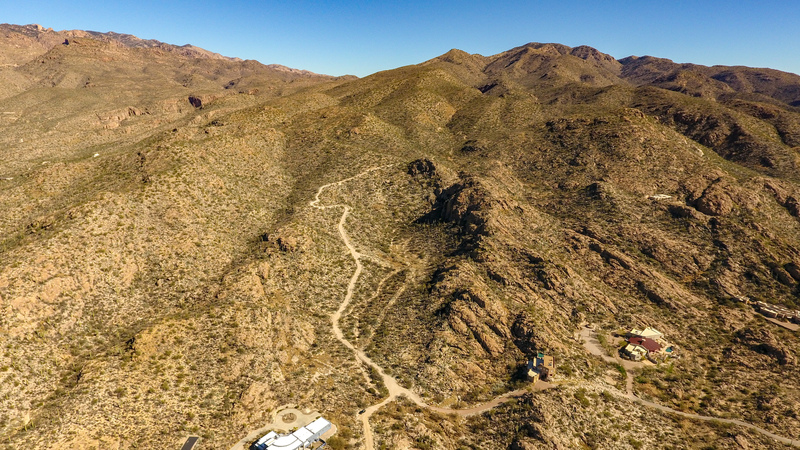 The fourth is a gentle 14-acre ranch site nestled by a beautiful and quiet wash. All a lush, filled with pristine high desert flora including old, growth saguaros and massive rock outcroppings with views to your own seasonal waterfall coming from the rocks above. 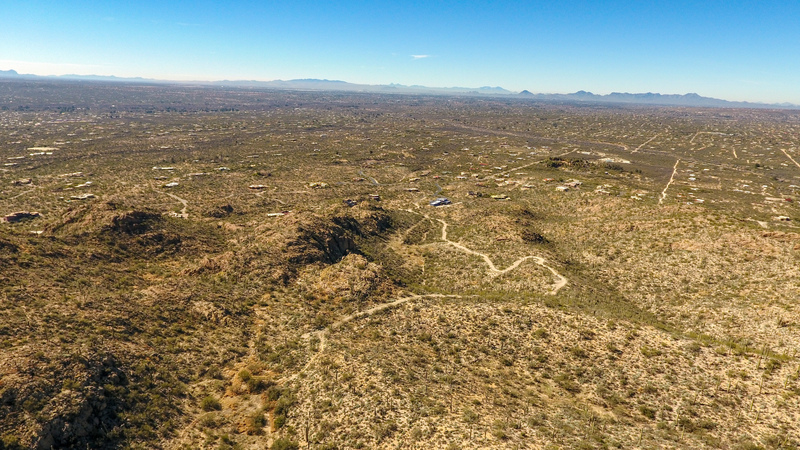 With underground utilities, including water, electric, gas, and phone, and award-winning Tanque Verde schools, this unique offering priced a $720,000 is not to be missed.